Get unparalleled security and compliance, including Azure IP Advantage, and industry-leading reach through a global network of Microsoft datacenters. Flexible pricing: Choose the right resources for your workloads, with no hidden costs. Trust Azure to keep enterprise apps up and running. 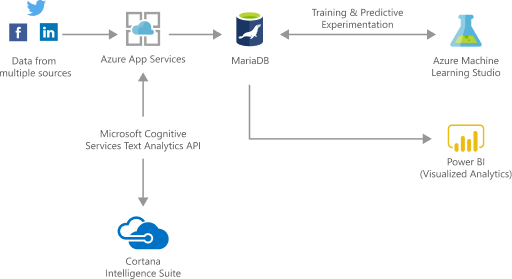 Built to deliver high availability with a service-level agreement (SLA) of 99.99 percent, Azure Database for MariaDB requires no extra configuration, replication, or cost to ensure that your apps run when you need them to. 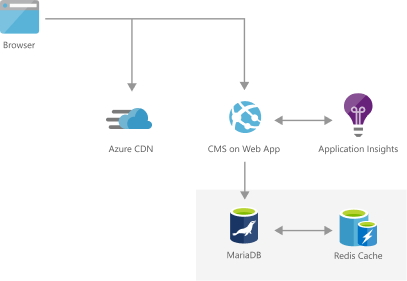 Azure Database for MariaDB provides the database management capabilities you need—like automatic patching, automatic backups, and built-in monitoring and security—at no extra cost. Run your apps on world-class infrastructure and the world's most trusted cloud. 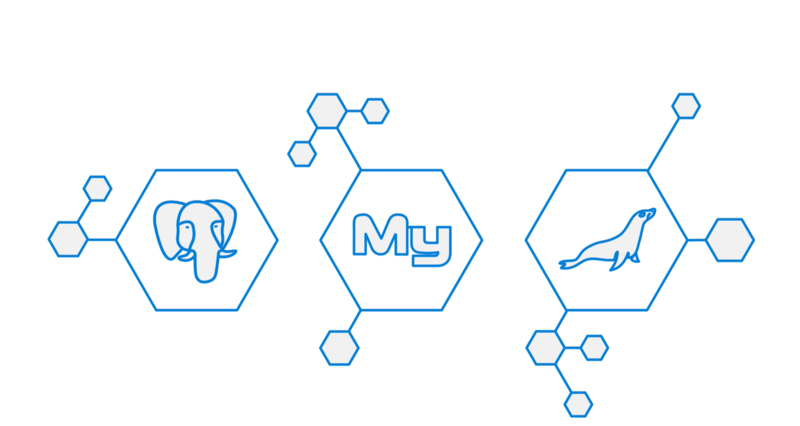 As a fully integrated service, Azure Database for MariaDB plugs you into the Microsoft global network of datacenters with unparalleled security and around-the-clock monitoring. Develop sophisticated, transformational apps using state-of-the-art machine-learning algorithms and integrated visualization tools for analytics and actionable insights. Build highly secure and scalable e-commerce solutions that meet the demands of both consumer and business customers. Engage customers through targeted products and offers, process transactions quickly, and optimize fulfillment and customer service. Rapidly build engaging, scalable cross-platform and native apps for iOS, Android, Windows, or Mac. Engage with customers around the world with rich, personalized digital marketing experiences. Quickly build and launch digital campaigns that automatically scale based on traffic and customer demand.